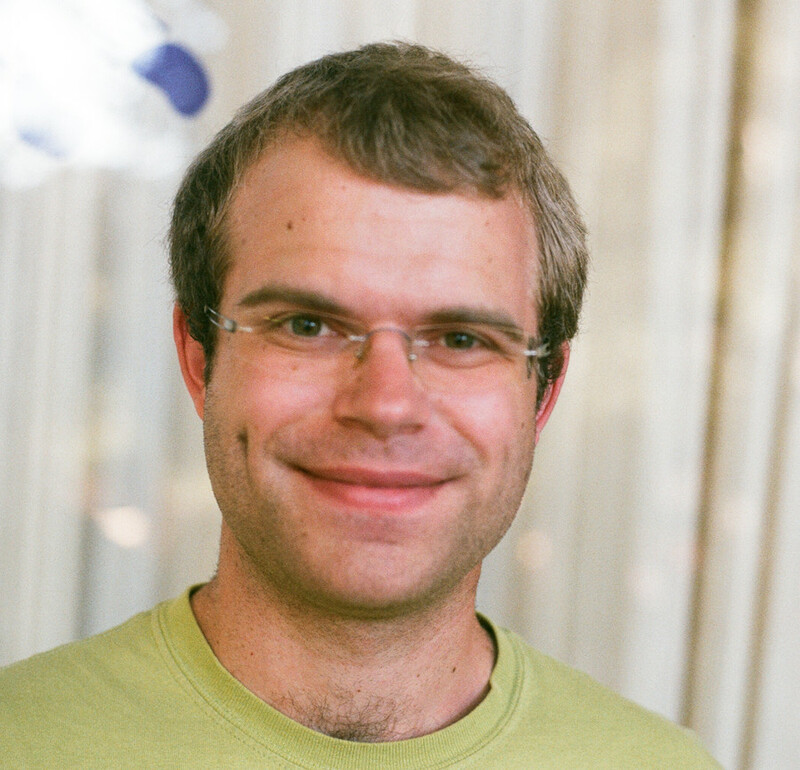 Peter Hintz studies hyperbolic partial differential equations arising in general relativity using methods from microlocal analysis, spectral and scattering theory, and dynamical systems. His recent work concerns the stability of black holes in expanding spacetimes. Born in Kassel, Germany, Peter received a BSc in Mathematics and BSc in Physics from the University of Gottingen in 2011 and a PhD in 2015 from Stanford University under the supervision of András Vasy. Peter is a Miller Research Fellow (2015-2017) at the UC Berkeley, mentored by Maciej Zworski. Peter has been appointed as a Clay Research Fellow for a term of three years beginning 1 July 2017.